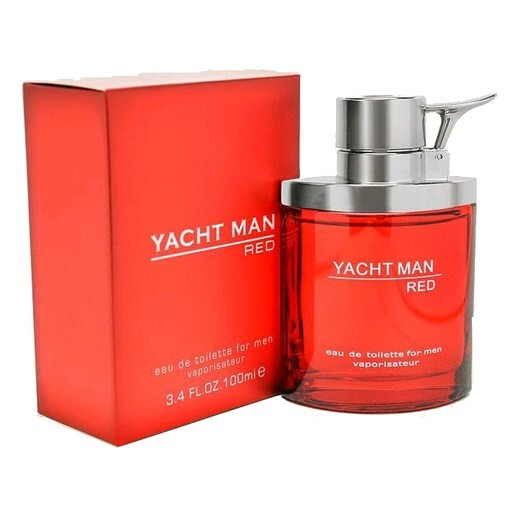 There are 2 reviews of Yacht Man Red. Quite a pleasant outing in the Yacht Man series! YM Red by Myrurgia smells legit and has decent performance despite being so inexpensive. Fragrance notes include cardamom, grapefruit, pepper, sandalwood, and musk. The citrus-spice combo is well-done, a surprise for me. Really moderate comparison can be made to a perennial favorite of mine, Dunhill Desire for a Man (Red): A bit of pungence and powder that is quite sensual and energizing - maybe full bottle worthy! 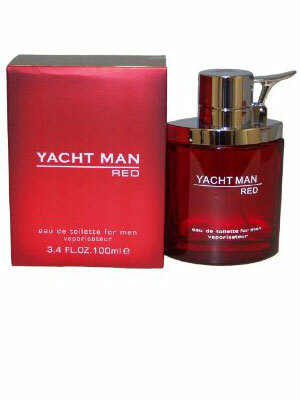 One of the better of the Yacht Man series. Smells like it should cost a lot more than $5. Has a nice spicy/sweet/fresh smell to it, really spicy at first, then a nice sweetness settle in after a while to make a really nice combo, all while maintaining slight powdery scent (barely noticeable) through out. This is a "cheap" cologne so is does have a little synthetic scent to it but not like a Jordache-Dollar Store cologne, it's bearable. Sillage & longevity is good for a $5 cologne. 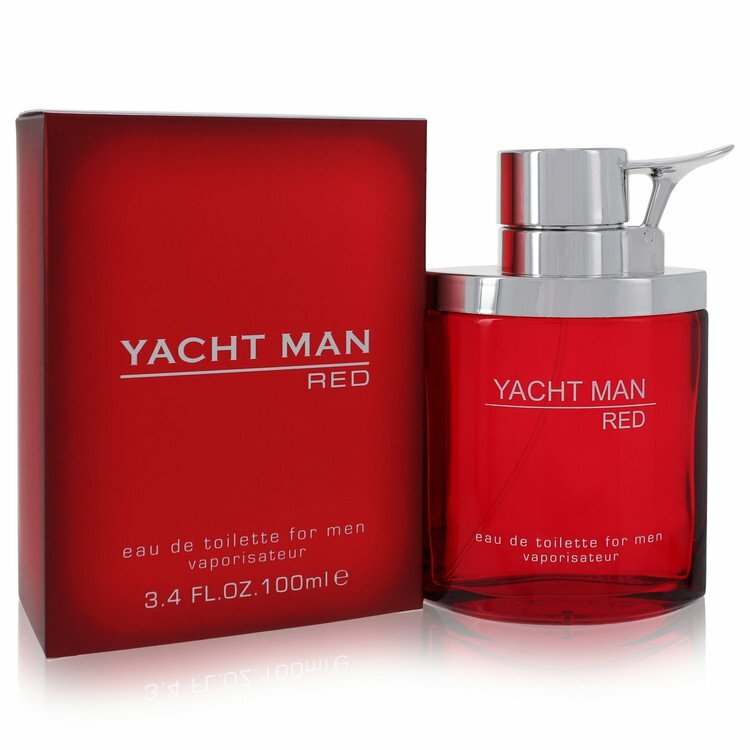 There are no member images of Yacht Man Red yet. Why not be the first?